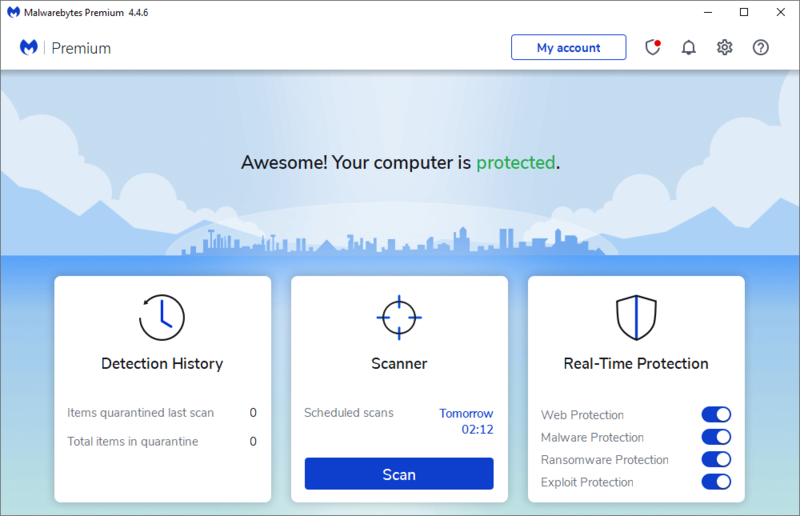 Malwarebytes 3 is fast and with plenty of features. I waited till they had fixed glitches then I update (April 2017). Have had one occurrence of web protection not turning on after a computer reboot. That problem seems to have been fixed in an update. Unless you boot into safe mode to remove a sys file left over by the previous build, you cannot even install this one! They don't cleanly uninstall their own software so leaves problems for a new install. I am over this.